The big picture: Semiconductor manufacturers are racing to make the smallest electronics possible. Fabrication houses have made large investments into advanced manufacturing processes that can reach 7nm and smaller transistors. To streamline its operations and continue on a forward path, Globalfoundries is reducing its entire workforce by around 900 employees. 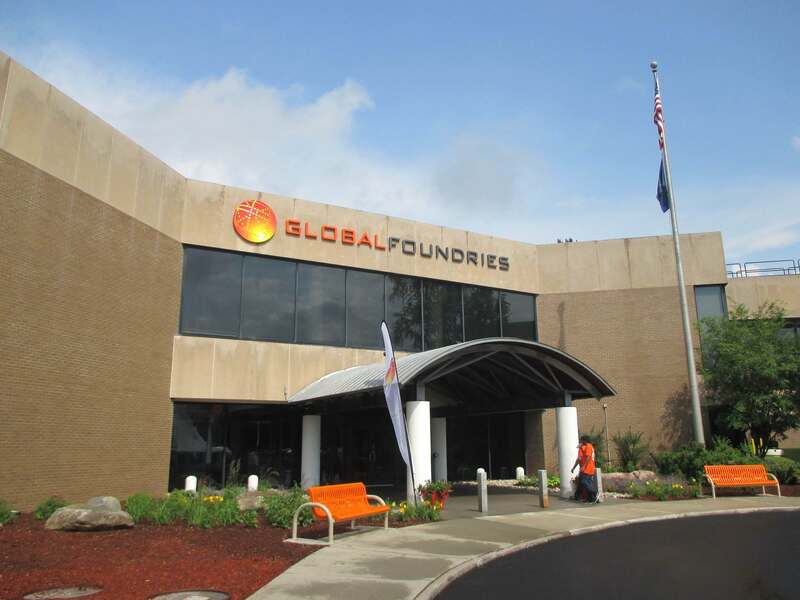 One of the first major actions taken by Globalfoundries' new CEO Thomas Caulfield is about to be a large cut to the number of employees on the payroll. Around 900 employees are to be laid off, making up around 5 percent of its global workforce. Despite the reduction in staff, there will be no delay in the production of 7nm chips. The advanced node manufacturing facility known as Fab 8 located in Malta, New York will remain largely unaffected by staff reductions. Before becoming CEO, Caulfield was the general manager at Fab 8. Additionally, Globalfoundries employees in China are immune from being laid off. A new plant in Chengdu is in the early stages of construction and is expected to complete phase-one of building by the end of 2018. The Chengdu plant will be capable of producing 12-inch silicon wafers. No remarks about process node dimensions. Besides China being an important market for semiconductor businesses, Globalfoundries has an agreement in place with the Chengdu city government. The agreement effectively prohibits any staff reductions without amending the joint venture agreement. In essence, the reduction in staff is due to a restructuring of the company. Many positions have become redundant after acquisitions of smaller businesses that brought in fresh talent. Globalfoundries is aiming to reduce its costs without compromising its ability to innovate and compete against other foundries.